Pete doesn't feel very good. Did usual work. In town & washed. Rainy so had to hang clothes in house. Pete fixed Mrs. R's line. Ate, did dishes & went down town a minute. I did dishes out here. Pete laid down and read 'till 5:00. He didn't feel a bit good. Home & chores. 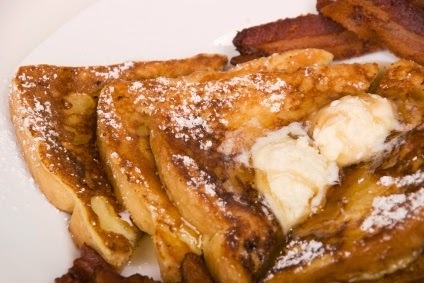 Had french toast for supper. Bathed & went to bed. Put cold packs on. Hate to see my Dad hurting! !